Camilo Perez-Bustillo is director of research, advocacy and leadership development at the Hope Border Institute, based in the US-Mexico border region in El Paso, Texas. He is also a Fellow of the Comparative Research Programme on Poverty (CROP), a project of UNESCO's International Social Sciences Research Council based at the University of Bergen in Norway; a Research Associate with the program on poverty and migration at FLACSO in Guatemala; and coordinator of the secretariat of the International Tribunal of Conscience of Peoples in Movement (ITCPM), based in Mexico City. 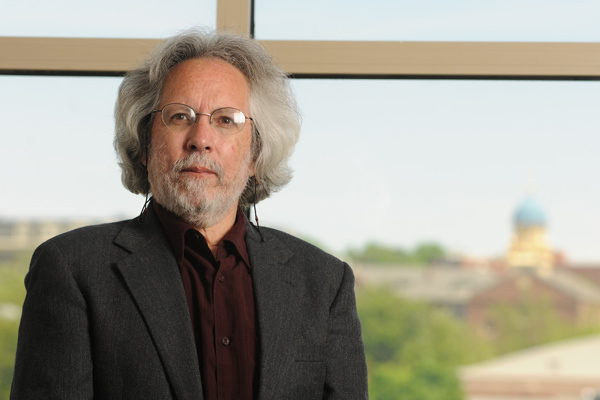 He served as the first Executive Director of the University of Dayton's Human Rights Center. He is co-author with Karla Hernández Mares of Human Rights, Hegemony and Utopia in Latin America: Poverty, Forced Migration and Resistance in Mexico and Colombia was published by Brill in 2016 and is now available in paperback from Haymarket Books, see: https://www.haymarketbooks.org/books/1000-human-rights-hegemony-and-utopia-in-latin-america. He is of Colombian origin and has lived in Mexico as a human rights scholar and advocate for over 20 years.